Date: 6.05.2018 | Disco, RnB, Pop, Blues, Jazz | Tags: Extend the 80s, Groove, BMG Rights Management, 80s, Midnight Star, The Belle Stars, Mandy Smith, The Sugarhill Gang, Positive Force | Download Extend The 80s - Groove (2018) for free. 80s Groove was 70s Discos natural successor, taking its hedonistic influence and distilling it into a less frenetic, more polished sound. 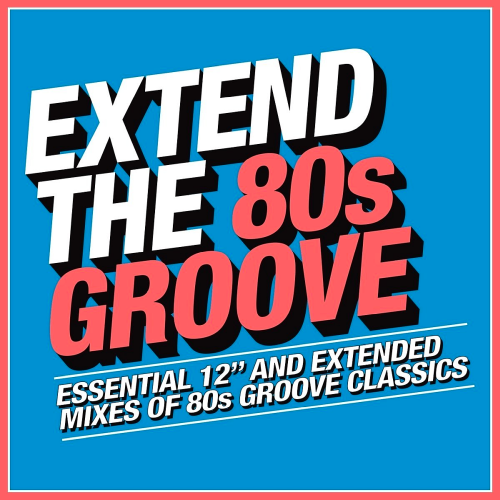 Extend The 80s Groove features 12 and extended mixes of the irresistible, smooth classics that could be heard on every 80s dancefloor. Featured artists include Grandmaster Flash, Shalamar and many more: a must-have album for those who love their 80s music with a side order of groove. The New Music Company: We are a new kind of music company for a new world. A new world which demands that deals are transparent and fair. The only significant international company to combine publishing and recordings under one roof, our purpose is clear - to support your career and maximize your income.